Yahoo Philippines and some other services are closed by Yahoo! Yahoo! announced that they will be closing some of their services in hopes to increase their share on search and digital content, dominated by Google, and to generate more income thru online advertising thru media.net. Chief Executive Marissa Mayer is pressured to revive meaningful revenue growth with an acquisition and product change, as Yahoo!’s performance is below the expected growth of investors, the CEO is on the move to strengthening the company’s media and advertising business. Yahoo! is operating several services that helps user to find their needs, one of the services that they had shuttered down was Yahoo! Maps, that guides traveler and other destination seeker, with a hard competition with again Google Inc. with their own google map engine, Yahoo! faces a hard time in coping up with the effort made by Google. Flickr a photo sharing app owned by Yahoo! will still support Yahoo! maps for uncertain period of time according to Amotz Maimon, Yahoo’s chief architect. Also, Yahoo! Music Canada and France will be shuttered down together with Yahoo! movies Spain, Media services such as Yahoo TV and Yahoo Autos will be stopped in the UK, France, Germany, Spain and Italy at the end of June. And also, they will be closing the homepage for Yahoo! Philippines, and shall be redirected to Yahoo! Singapore. Yahoo! 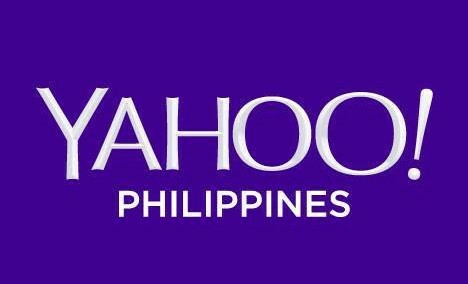 news for Philippines will still be posted, though, Filipinos have to share it with Singaporeans, A better move for yahoo is to consolidate all of its pages to a regional page, making it Yahoo! SEA, or Yahoo! EU. shutting of certain pages is a part of cost cutting and storage saving move by Yahoo! as they consume a lot of content and share a minimal amount in revenue growth for the company. with the growth and capability of Google Inc. the Yahoo! is in a pit of danger, they must focus in a content where they can have a good competitive edge, as Google already dominated most of their competition. 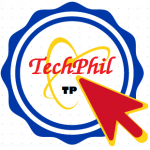 Techphil Research for 2016 Presidentiable and Vice Presidentiable. THE LAST SONA OF PNOY WHAT DO WE EXPECT?